Mythos uMhlanga Rocks has opened and is ready to introduce a new dining experience to the Chartwell Drive offering. 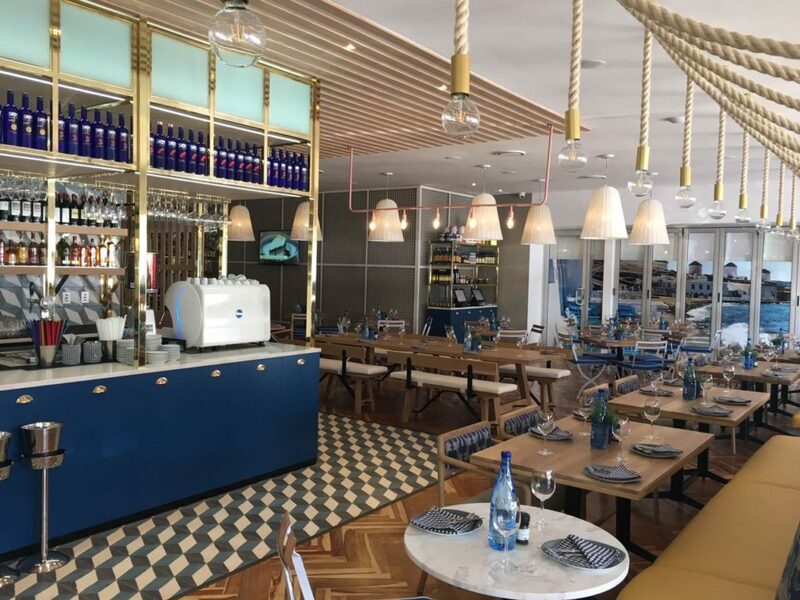 The first branch in KZN, Mythos is located in the newly renamed Lighthouse Quarter (Lighthouse Mall). 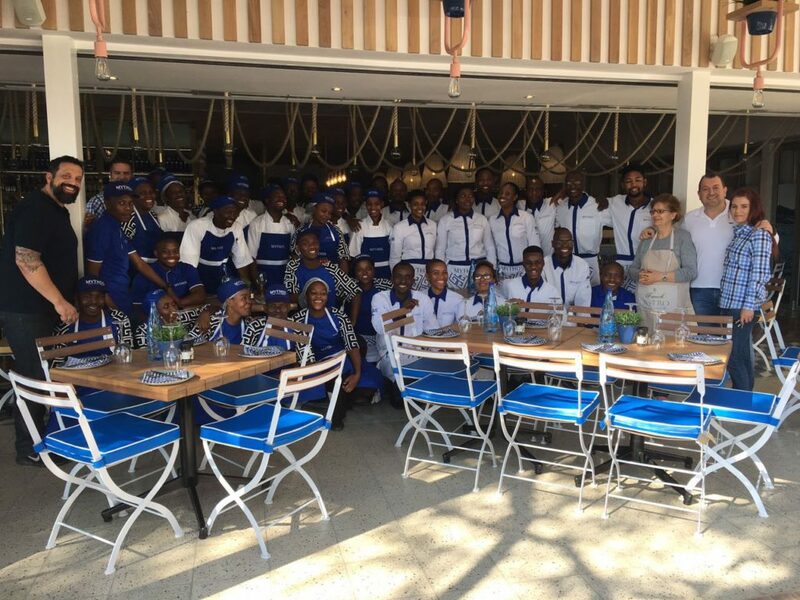 uMhlanga Rocks welcomes you – Opa! Visit their website for more and remember all restaurants in uMhlanga Rocks are listed on the FREE uMhlanga Rocks APP.